Cameroon-born Jérôme came to Germany in 1991 to study electrical engineering – specializing in process information technology – in Wuppertal. In addition to his role as a Fellow Developer Relations Evangelist, he works as a Developer of SAP Solutions in Walldorf, Germany. He is also a Research Scientist with the Business Information Systems department at Paderborn University. Alongside performing his job, he is actively engaged in North-South dialogue, and pleads for deployment of technologies as an instrument to combat poverty in the countries of the South. - VKII: Verein Kamerunischer IngenieurInnen und InformatikerInnen - Founding Member and President. Rodrigue is an IT Engineer from “Polytechnic Federal School of Lausanne” in Switzerland specialized in Core Banking platform with focus on Cash Transactions, Forex and Money Market. After working 2 years for Avaloq, a recognized leader in core banking system for private banking, Rodrigue has provided Business Support consultancy to a Private Bank in Geneva before joining IBM, late 2014 as Senior Business Consultant for the financial sector. Beside his professional activities, Rodrigue has also shown a deep interest to Africa future and development. He is a co-founder of CASA-NET (Cameroonian Skills Abroad Network, a Cameroonian diaspora organization promoting development) and organizer of DAVOC (Draw A Vision Of Cameron) Forum. Passionné des TIC, Eric a toujours exercé dans le domaine des télécoms dans le but de pouvoir transformer son environnement. 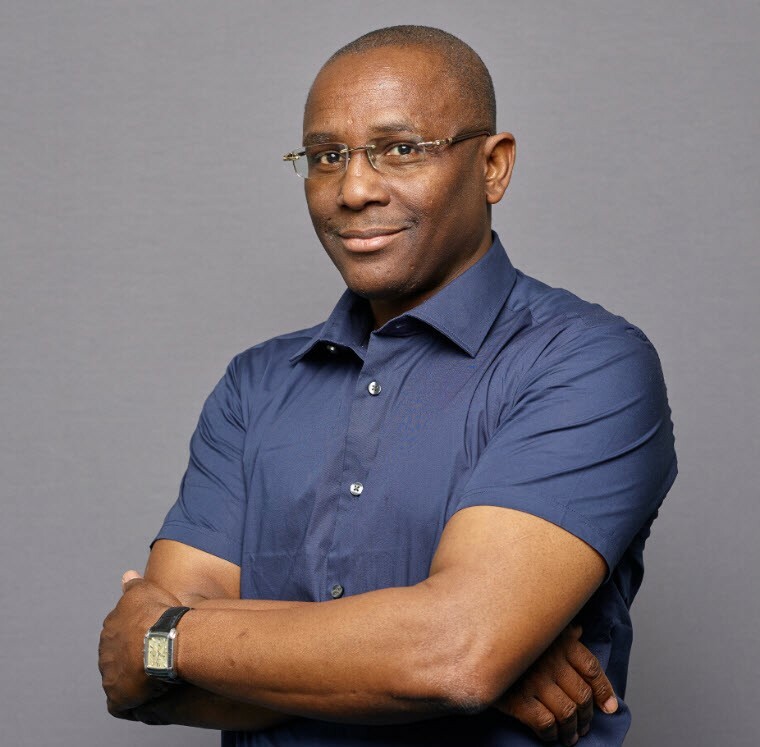 Il a plusieurs cordes à son arc: Directeur général de ALINK TELECOM Cameroun, il est aussi Ingénieur des solutions de communication Alcatel et certifié GT2F (Logiciel de gestion financière des télécoms). Il fut aussi ingénieur en marketing et management et technicien supérieur en informatique de gestion. Sa passion des TIC le pousse à former la nouvelle génération en lui donnant les armes et outils nécessaires à son insertion professionnelle.